As if coming up with a definitive bucket list wasn’t hard enough, we’ve decided to put together a few ideas which will get you furiously crossing out previous entries to open up space for some of the world’s greatest cruise experiences. 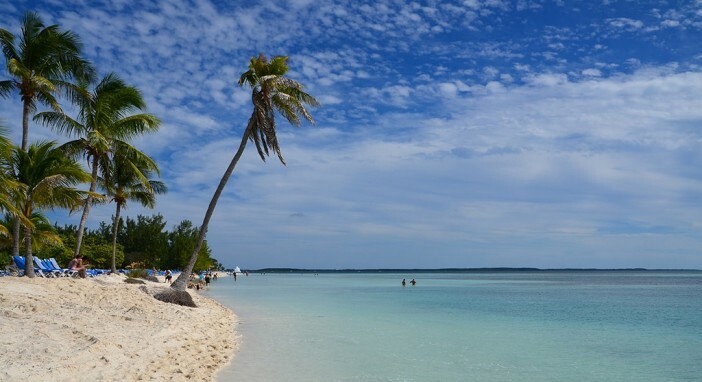 Check out our ultimate cruise holiday bucket list, and add any you feel we have left out. Sailing on crystal clear waters, flanked by snow-topped hills and mountain-ranges; a cruise along the Fjords of Norway is an unforgettable experience. The winding paths offer mile after mile of stunning landscape, dotted occasionally with charming little houses, relics and wildlife. The beautiful capital cities of Scandinavia – Oslo, Copenhagen, Oslo and Helsinki – provide beautiful stopping points for a cruise through the Fjords. 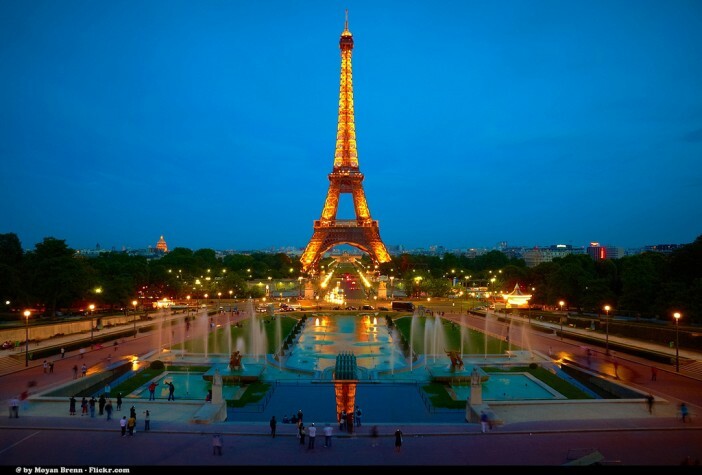 The cities are regularly voted the world’s most liveable and most enjoyable to visit. The now-famous Mexican Riviera route was originally devised by Princess Cruises in 1965 with the name reportedly coined by the cruise line’s founder Stanley McDonald. Traversing the route through the beautiful coastal cities and towns of Mexico is still as diversely beautiful as when McDonald first made the voyage in 1965. Slightly larger than her sister ship – the Allure of the Seas is the largest cruise ship in service, and is full of fantastic features and comprehensive facilities. With a maximum capacity of more than 6,000 guests, the Allure has been recently refitted and revitalised to ensure it offers the same levels of comfort and sophistication as Royal Caribbean’s newer fleet members. With thousands of islands to choose from and unique settings such as the Galapagos Islands, the South Pacific is packed full of once-in-a-lifetime treasures. With sailings from the ports of Australia, many of the islands are only accessible via smaller cruise vessels due to the limited capacity of the ports – providing a more intimate setting. Recognised as one of the world’s greatest feats of engineering; the Panama Canal is a truly unique spectacle to behold. 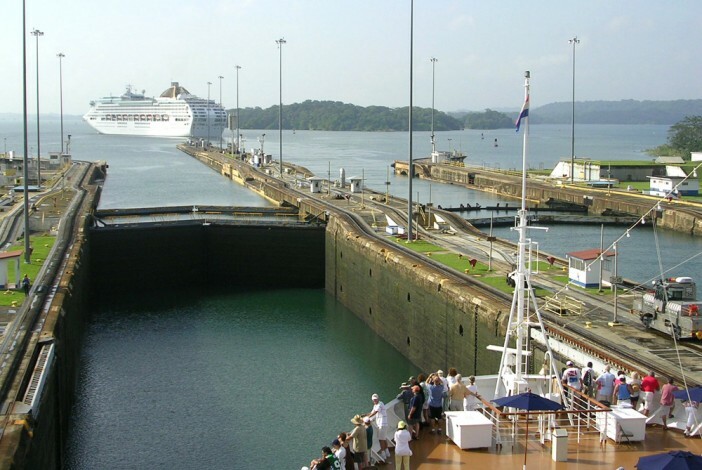 Perfect for fans of technology and human endeavour; the Panama Canal winds through Central America providing a connection between the Pacific Ocean and the Caribbean Sea. Although primarily a trade route – the canal had proved to be a popular destination for cruise fans. Perhaps best known as the route taken by the Titanic on her disastrous maiden voyage, Southampton to New York is perhaps the most legendary cruise trip in the world. 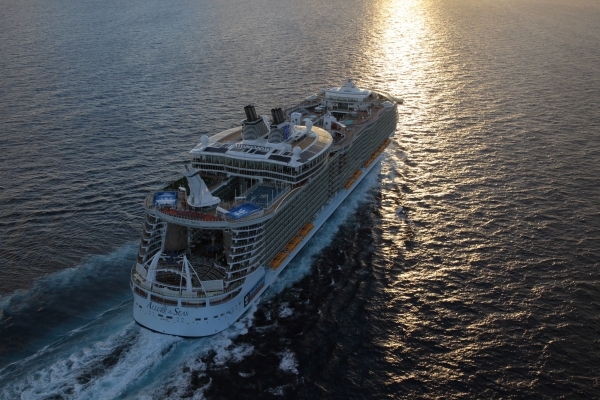 The transatlantic voyage is something of a rite of passage for all cruise fans. Despite the lack of stops along the way, the route has almost tangible history attached to it. For cruise historians and lovers of the golden age of maritime travel – this route maintains a special magic. One of the most iconic sights in Asia – the stunning active stratovolcano, Mount Fuji, is instantly recognisable for its symmetrical inclines and snow-capped peak. Approach from the ocean is perhaps the most staggering way to see Mount Fuji as its snow-covered top slowly emerges over the Japanese horizon. The grand old lady of the cruise industry, Cunard retains the sophistication commonly associated with cruising of yesteryear. 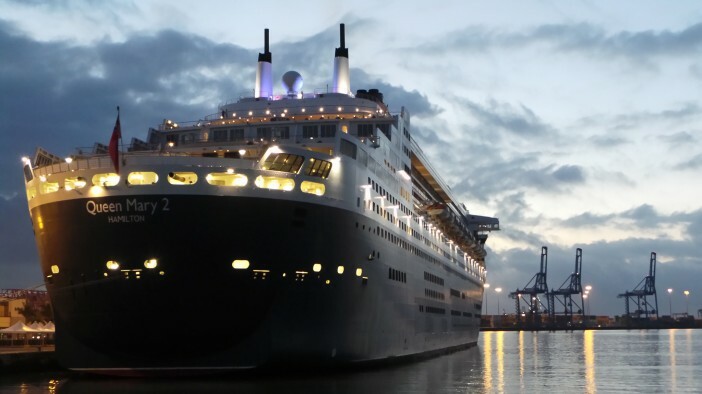 The three queens of the line – Elizabeth, Mary 2 and Victoria – all retain a unique personality, providing decadent luxury for experienced cruisers and first-timers alike. With a historical connection to the UK, the three ships regularly sail out of the nation’s ports. Perhaps the most popular round-the-world route, Sydney to Southampton gives passengers the chance to take in cities and destinations on every continent. 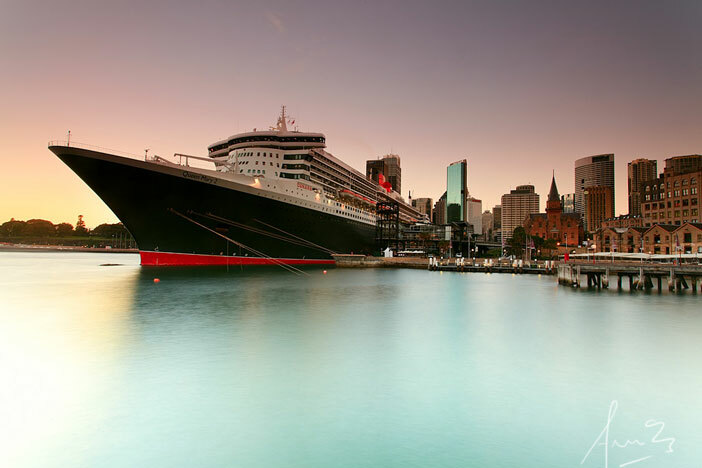 Regularly traversed by the three queens of Cunard – the route is hugely popular with retirees and people lucky enough to have a few months to spare for a trip on the seas. 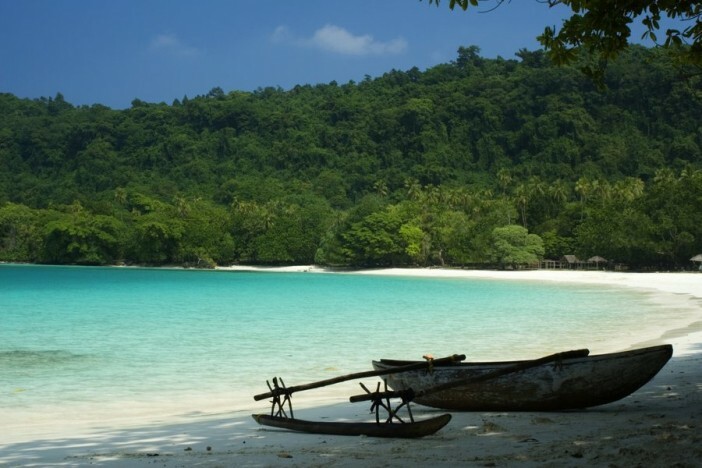 Unlike John Rambo’s sailings through the waters of Eastern Asia; a modern cruise through the region can present travellers with an endless series of unforgettable experiences and sights. Countries such as Vietnam, Thailand and Cambodia have retained the culture and charm of their history – giving visitors a true insight into the unique personalities of the lands and their peoples. The new Quantum Class of ships from Royal Caribbean include a number of world-first features as they earned the accolade of world’s most technologically-advanced cruise ships. 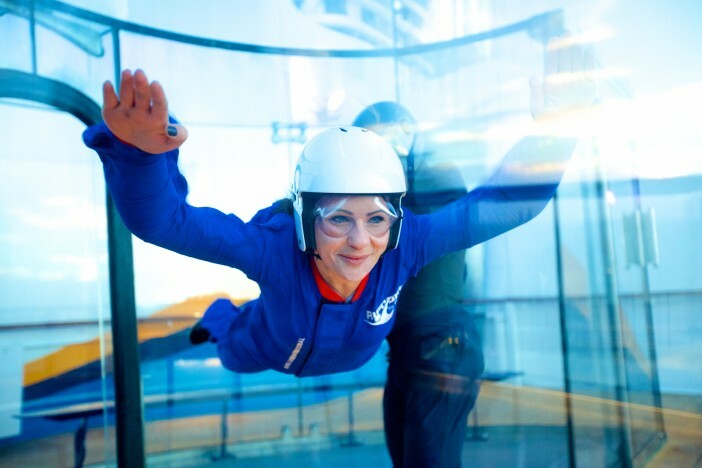 One of the headline-grabbing features of the ships in the class was iFly by RipCord, the first ever skydiving experience at sea. The bizarre prospect of weightlessness, surrounded by hundreds of miles of sea is a unique experience – even for travellers who are more than a little long-in-the-tooth. 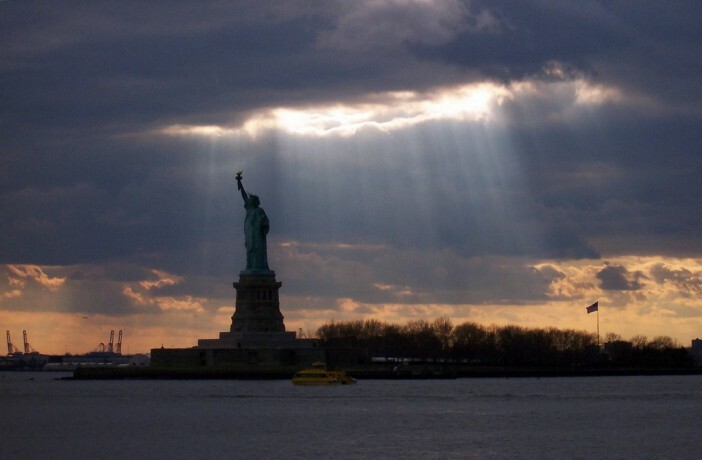 The East Coast of the USA and Canada offers a hugely diverse range of experiences and places to explore. From the beautiful sun of Florida to the stunning skyline of New York and Snowy peaks of Newfoundland – a cruise up America’s east coast is the ideal trip for cruise lovers who want a little bit of everything on their holiday. 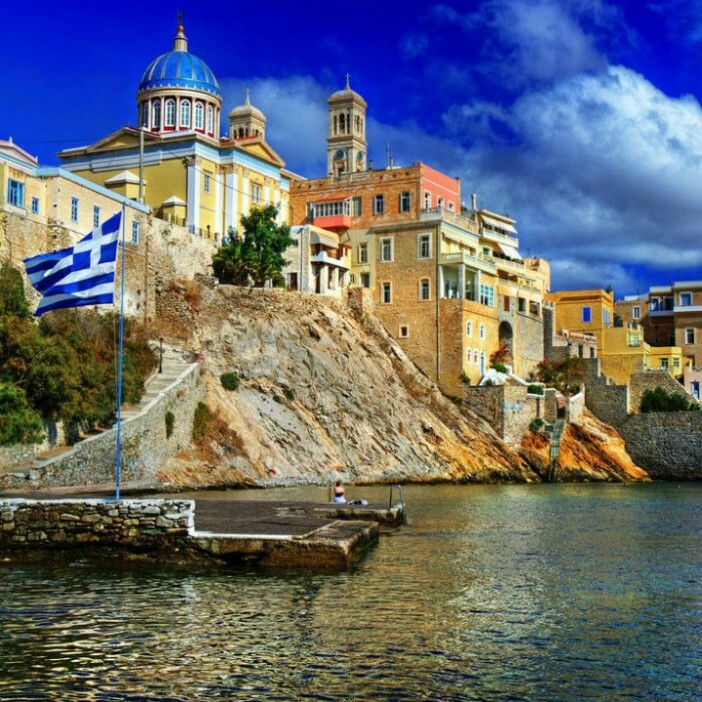 Journeying through the beautiful Greek Islands on a cruise ship provides the ultimate in holiday escape. From the cultural ports providing an insight into Grecian history to the laid-back beaches of Zakynthos and Crete, and even the party islands of Rhodes and Corfu – Greece offers an incredible array of experiences for holidaymakers of all tastes and interests. The world’s largest single structure made by living organisms and visible from outer space; the Great Barrier Reef is recognised as one of the seven natural wonders of the world and a truly unforgettable experience. 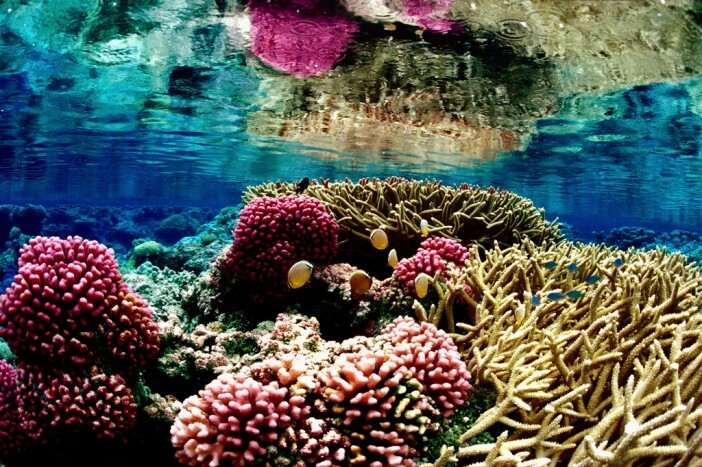 Approach by sea allows visitors to explore some of the more remote sections of the reef. More adventurous holidaymakers can even pop on the flip flops and snorkel to the depths of the sea and get up close to the reef. Almost a litmus test for first time cruisers – travelling around the Mediterranean gives guests the chance to enjoy the cultural cities of Spain, France, Italy. Exploring the art, cuisine and architecture of great old cities including Florence, Paris, Bilbao, Rome and more – cruises around the Mediterranean make for beautiful holidays throughout spring, summer and early autumn. For a full range of great cruise deals – packed with potential bucket list entries – visit the Cruise1st homepage by clicking the button below. Alternatively, phone our dedicated team on 0808 274 6777.